The Most Important Change Agent Skill? Contracting with Sponsors for What You Need! Have you ever walked away from a discussion with a Sponsor feeling like you didn’t get exactly what you had hoped for? Have you had a Sponsor gladly offer “support” but then that very same Sponsor is unwilling to commit personal time for the project when it’s really needed? It’s a common Change Agent challenge! 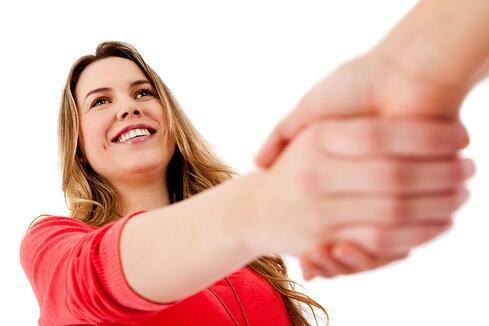 Sponsor Contracting is the exchange of wants, needs, and offers between a Change Agent and a Sponsor. It’s a repeatable process that enables the Change Agent to directly and specifically ask for what actions are needed from that Sponsor at that point in time. The good news: Sponsor Contracting is a trainable skill that can be learned with practice. That’s why we spend so much time teaching Contracting in our AIM Accreditation programs. Here’s an overview of the process that, when done well, will be a giant leap toward getting what you need from your Sponsors. We use the term “Contracting” to describe the process used by Change Agents to negotiate with a Sponsor. The Change Agent needs specific actions from the Sponsor, and in return, will offer specific assistance that will make the Sponsor's job easier, faster, and/or more effective. The decision regarding who should be doing the Contracting should be based on relationship strength, rather than on project role. You'll need to evaluate who should take on the Contracting task for every Sponsor you are dealing with. The question you should ask is, "Which Change Agent has the highest degree of trust and credibility with this specific leader?" What’s in the change for them personally? What’s in it for their organization? What’s in it for the enterprise as a whole? Lastly, don’t Contract for too much at one time. In your Contracting conversations, be very specific about what you need right now-- not 3 months from now. Don’t bring your Sponsor a laundry list of “asks.” It's best to start with just a few simple requests, and then build on your Sponsor's success. The number one rule of Sponsor Contracting is to ask for what you want! 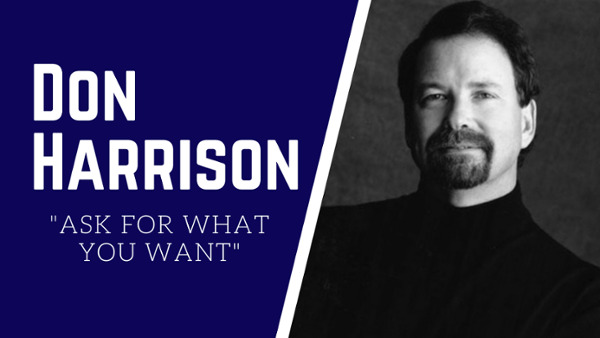 If you ask for what you want, you are far more likely to get it. Conversely, if you ask for nothing, you will get nothing. What should be communicated, and to whom? What do you need the Sponsor to tell his or her direct reports? What items on thecommunication plan are imminent and require immediate action? What do you want the Sponsor to model? What decisions do you need him/her to make, and by when? What meetings do you need him/her to attend? What do you want the Sponsor to reinforce? How, and with whom? How should the Sponsor recognize and reward efforts? What can and can't be tolerated? What involvement do you need from the Sponsor in monitoring progress? What are some ways that you can suggest to the Sponsor to celebrate success that will be meaningful to the Targets of this change? Sponsor Contracting is not easy. These meetings require advance thought and preparation. But by following these guidelines, Change Agents are far more likely to get what they need from their Sponsors, putting them on a better path to fast and successful implementation.